You don’t have to be locked in for years to see the results! Build your own portfolio of high yield, property-secured debt investments. 6% to 12% pa. Diversify across loan purposes, security property types and geography. This is a house and land development loan. The borrower is a large offshore fund operating in joint venture with a well reputed and highly experienced local project marketing, construction, financial services and real estate sales group. The subject properties are already titled and sales will commence soon. If you are interested in this investment, please complete the form below and select the Request IM button. This will send an email to our investment team registering your interest in this investment. An Information Memorandum (IM) will be emailed to you. This 12 month loan of $3,700,000 is to assist with the purchase of a vacant development site in Osborne Park and the construction of 12 commercial units. Development Approval and Building Permit have been issued with construction commenced via concrete tilt-up over the next seven months. The loan will be repaid from the sale of the completed units. 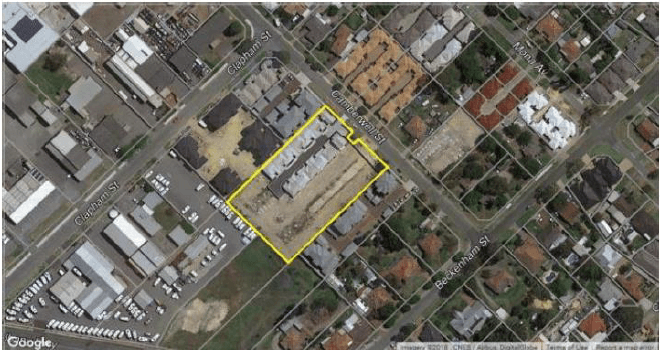 This loan of $2.14m is to fund the development of residential units on a site measuring 896 sqm in Fremantle. The property was valued at $3.191m on an “as if complete” basis, so representing a 67% LVR on the loan amount when fully drawn. The development will be funded in stages over the term of the loan and investors have the opportunity either to invest in full at once, or over the duration of the development on the basis required by the draw down schedule as determined. The completed project will comprise seven units, being three two story townhouses on the front of the lot and four apartments at the back. Both the project manager and the builder are well known to Platinum, and they have the necessary experience and ability to complete a small project of this nature under a fixed price construction contract. The borrower will market the units for sale towards the completion of construction. 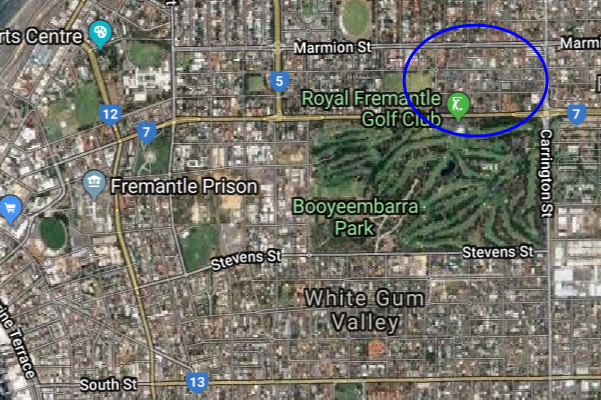 The location to Fremantle, public transport and the golf course are positive factors. An experienced Developer has requested a $3,500,000, sixteen-month facility to refinance a current land loan ($1.480m) and fund the construction of five 3×2 townhouses ($1.550m) plus interest and fees. The loan will be secured by a registered first mortgage over the development site, known as, at Tuart Hill at a maximum 60% loan to value ratio. The security property comprises of two adjoining lots which have recently been subdivided into 15 individual lots, each measuring between 183sqm to 260sqm. The cost of the fifteen lot land subdivision (approx. $750k) has already been funded by the Borrower. Titles for these newly created lots have not yet been issued. The facility will be drawn down in two tranches. The first amount ($1.700m) will refinance the current loan and fees. Within three months of this drawdown, the second tranche of funding ($1.800m) will be drawn down progressively over ten months to complete the construction of the townhouses. The Developer has successfully completed several development projects including house and land developments, land subdivisions and built form construction, with a number of other developments underway. The Developer is well known to the Platinum directors. 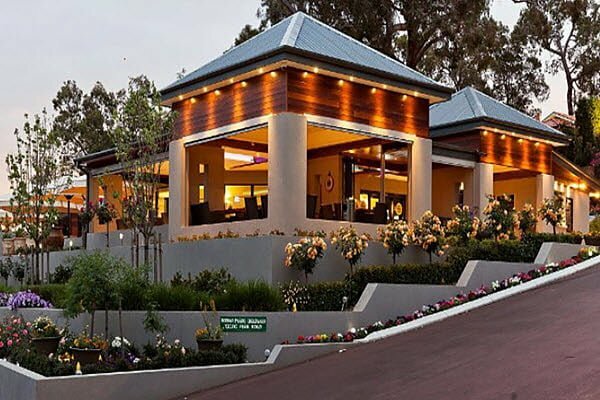 The contracted builder has been building quality homes in and around Perth for over 40 years. 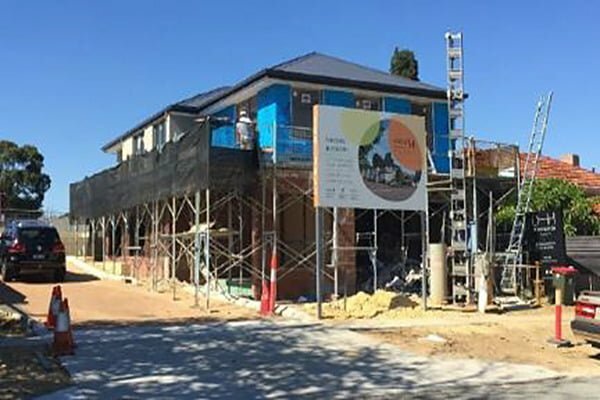 The builder has commenced construction of a display home at their own expense and will feature this property for the development’s marketing campaign. At the completion of the project, there will be six townhouses and nine vacant lots acting as security for the loan. The Borrower expects to repay the facility via the sale of the completed townhouses and residual land lots. The purpose of this loan is the part refinance of a development site with security being a residence owned by the borrower. The primary intended exit is the sale of the security property, with an alternative exit being from the proceeds of the project underway on the development site. This loan of $1,235,000 is to assist with the purchase of two adjacent development properties in Leederville. The Borrower intends to demolish the existing houses and to develop 14 units on the consolidated site. The loan will be secured by a registered first mortgage over the two lots measuring a combined 1,214 sqm at a 65% loan to value ratio. The two existing houses on the properties are to be retained during the term of the loan. 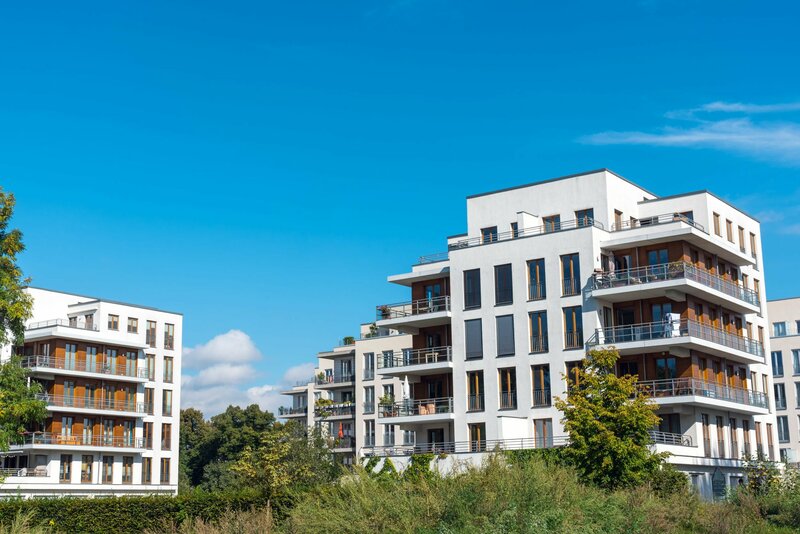 The loan is expected to be repaid via development finance for the construction of the apartment complex by a mainstream lender. 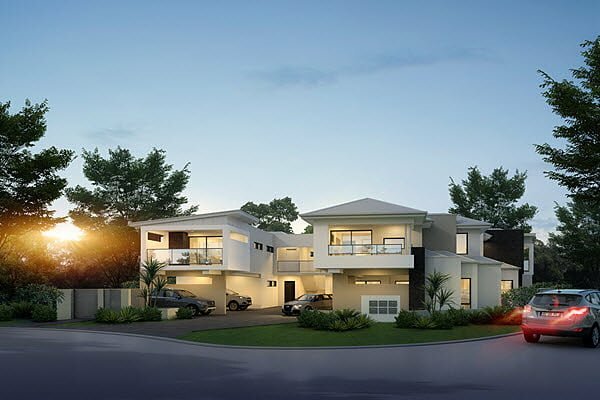 The developer, who is well known to Platinum, has successfully completed many development projects including house and land developments, land subdivisions and built form construction, and has several other development projects currently underway. 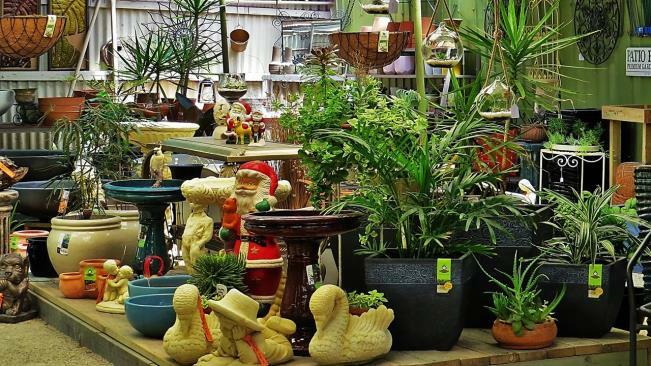 The borrower requires bridging funds to assist with the purchase of business premises in Maida Vale for their garden nursery operation. Once acquired, the new property is to be subdivided into two lots. 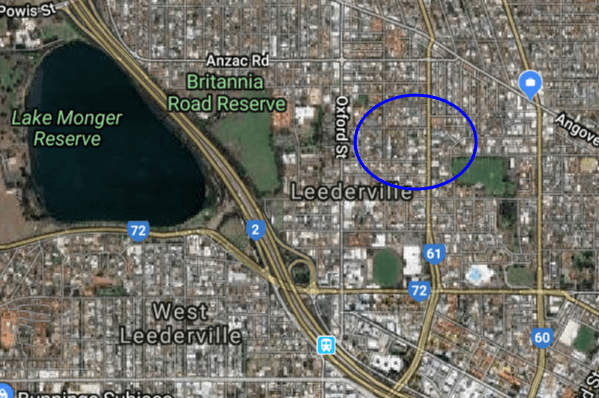 The loan is to be repaid through the sale of one of the subdivided lots, as well as the borrower’s Wattle Grove residential property which is currently on the market. The Borrower has requested a twelve month, $2.3m loan to refinance their current lender. 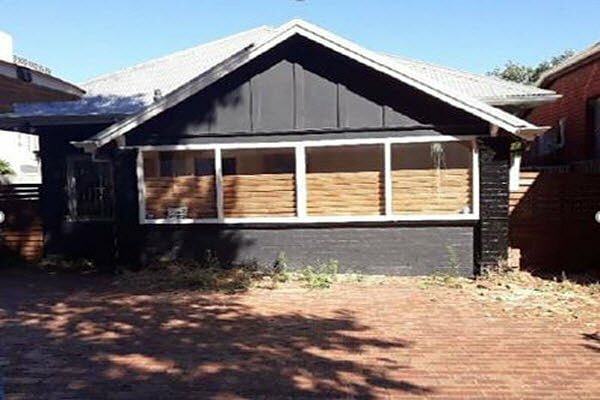 The loan will be secured by a registered first mortgage over three residential properties located in Bassendean, Caversham and Belmont, WA at a 50% loan to value ratio. The loan is expected to be repaid by the sale of other property assets. The Borrower has requested a twelve month, $1.650m loan to complete construction of ten apartments. The loan is expected to be repaid by the sale/refinance of the completed apartments. An experienced Developer has requested a twelve month, $2.58m loan to assist with the purchase of a development site in Northbridge, WA. The purchase price of the site is $3.80m (excl GST) of which the borrower will contribute approximately $1.30m including deposit and settlement costs. The loan will be secured by a registered first mortgage over two adjacent properties measuring a total of 964 sqm at a 64% loan to value ratio. The Borrower will immediately seek to obtain the required plans and approvals to develop the site into an expected mix use 5 story development, accommodating 24 apartments (20 2x2s and 4 studios) and 2 commercial units. The initial feasibility of the development project reports a gross realisable value of $13.0m, development costs of $9.2m and financing costs of $1.5m which results in an expected gross profit of $2.3m. This loan facility is simply a land loan over the site and does not involve the construction of the development. This reduces the risk profile of the investment significantly. The Borrower has requested a twelve month, $2.400m loan to refinance Bank of Queensland and fund working capital requirements for their national telecommunications training group. The first $2.100m will be drawn at the inception of the loan and the balance will be drawn when required. The loan will be secured by a registered first mortgage over a function centre and restaurant located in Carmel, WA at a 60% loan to value ratio. The Borrower has set up a substantial and very profitable Registered Training Organisation (RTO) that specialises in training for the telecommunications industry. A valuation of the business as a going concern was undertaken by Deloitte last year at between $12.5m – $15.5m. The Borrower has declared net assets of over $27m including the interest in the RTO and the business as going concern. Based on the vacant possession valuation and excluding the value of the RTO the Borrower’s net asset position is over $7m. The loan is expected to be repaid by the sale of the security property which is already for sale, off market. Alternative repayment is via cash flow from the RTO or the sale of other property assets. An experienced Borrower has development approval to construct a two level, six-unit residential apartment complex in Currambine, WA. The apartments will be two bedrooms, two bathrooms and are expected to sell on average for $385k each. The apartments are ideally located only 450m from the Currambine train station. The construction loan, with multiple funding draws, will be secured by a registered first mortgage over the development site in Currambine, at a 67% loan to value ratio on an “as if complete” basis. The loan is expected to be repaid by the sale of the newly titled apartments. To date, there are two pre-sales (valued at $790k) and three expressions of interest for the units. Once the pre-sold units have settled it is expected the residual LVR against the remaining debt will reduce to 52%. Settlement of the apartment sales may be staggered and if this was to occur, funds will be returned to Investors on a pro rata basis. Construction of the apartment complex is 80% complete as per the quantity surveyor report dated 04/05/2018. All draws have been funded to date. We expect the next draw to be available for funding in June 2018. The Borrower requested a $1.150m, twelve-month loan to assist with the purchase of a development site in Como, WA. The purchase price of the site is $1,660,000 of which the borrower will contribute approximately $600k, including the deposit and settlement costs. The loan will be secured by a registered first mortgage over the development site located in Como, at a 69% loan to value ratio. The Borrower requested a six-month loan facility to assist in the acquisition of trading assets currently owned by a local waste management company. The loan will be secured by a registered first mortgage over a residential property in Nedlands, WA at a 65% loan to value ratio. In addition, the Lender will register a first ranking PPSR charge over the assets of the Borrower. The loan is expected to be repaid via the cash flow generated by the three waste businesses. The Borrowers requested a twelve-month loan to refinance their current facility from CEG Direct Securities (CEG). The loan will be secured by a registered first mortgage over a residential property in Piara Waters (WA) and a rural-residential property in Bedfordale (WA), at a 51% loan to value ratio. The Piara Waters property is a circa 2013, four bedroom, two bathroom house on a 576 sqm block. The Bedfordale property is a 9.60 ha site and comprises two, four bedrooms, two bathroom houses, a granny flat and sheds. The total combined value of the security properties is $3,090,000. The loan is expected to be repaid via refinancing from a long-term lender. As the sisters had successfully secured a mainstream funding facility previously and anticipate sound FY18 financials, they expect to secure long-term finance again. With positive operating financials and a sub, 55% loan to value ratio, refinance from a mainstream bank or a second-tier lender is deemed feasible. A facility for $3.445m has been approved for a term of two months. Additional funds of$700k will be used for working capital and the cost of the forward works which have commenced. The facility will continue to be secured by a registered first mortgage over the property located in South Perth WA, at a 65% loan to value ratio. 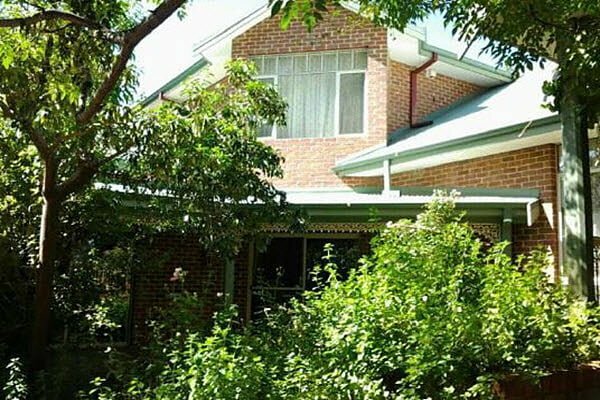 The Borrower requested a twelve-month loan facility to assist in funding a small land subdivision in Buderim, QLD. The loan will be secured by an 8 bedroom, 5 bathroom residential property in Bull Creek, WA at a 27% loan to value ratio. The proposed land subdivision will transform a single residential lot (2,285sqm) into five smaller residential lots. Upon completion, the newly titled lots are expected to sell at an average price of $369,000. The development feasibility has been provided to the Lender and it appears viable and appropriate for the location. The loan is expected to be repaid via the proceeds generated from the sale of the completed subdivided lots. The Borrower requested finance to purchase a development site in Mirrabooka, WA and fund the soft costs associated with obtaining DA and presales for its development. The facility was secured by the development site and two quality residential properties, one in Attadale and the other in Applecross, at a 70% loan to value ratio. The development site is located centrally within the Mirrabooka Town Centre, 11kms north-east of the Perth CBD, within the local government area of the City of Stirling. The Borrower will seek approval from the local council to develop the site into a three-level apartment complex consisting of 41 apartments and 2 commercial units. The apartment design is subject to council approval and is expected to consist of 28 x 2 bedroom, 5 x 1 bedroom and 8 x studio apartments, with an average selling price of $388k. The large commercial units are estimated at an average selling price of $1.8m each. The construction is expected to cost $12.0m excluding financing costs, with an estimated gross realisation value of $19.1m (ex GST). Presales are not expected until development approval has been secured and a marketing campaign launched. Apartment price points have been set to appeal to both the first home buyer and investor market. Dome Café has expressed an interest in one of the commercial units. The Borrower requested funding to take up an investment opportunity in a water management and treatment company operating in South Australia. The company has recently won some major contracts with government and mining industries in that state. 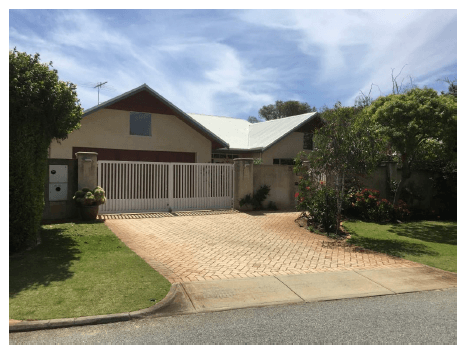 The six-month loan was secured by a recently inherited residential property located at, Leeming WA, at a 75% loan to value ratio. The loan was repaid by the sale of the security property. The Borrower requested $2.965m in funding to assist with the purchase of a future private school site in Two Rocks from the vendor wanting urgent payment. The ten-month facility provided sufficient time for the Borrower to arrange long-term finance from the WA State Government’s Low-Interest Loan Scheme. The loan will be secured by registered first mortgages over three primary properties, second mortgages over four other properties and a bank guarantee. The total loan security is valued at $4.690m, ensuring a 63% loan to value ratio at the inception of the facility. The loan is expected to be repaid via the Low-Interest Loan Scheme (LILS), an initiative of the WA State Government to assist non-government schools in funding capital development projects including land acquisition, new building construction and upgrading established facilities. If for any reason the LILS funding does not eventuate, refinance of the facility is deemed feasible via a mainstream lender given the sub 65% loan to value ratio. The Borrower requested a six-month loan to refinance a facility from the Bank of Queensland. The loan was secured by a registered first mortgage over a residential property located in Peppermint Grove, WA at a 55% loan to value ratio. The borrower is a property developer who has recently completed the 56 unit, development at, East Perth, WA. Construction of the Apartments was financed by a non-bank lender from the Eastern States. 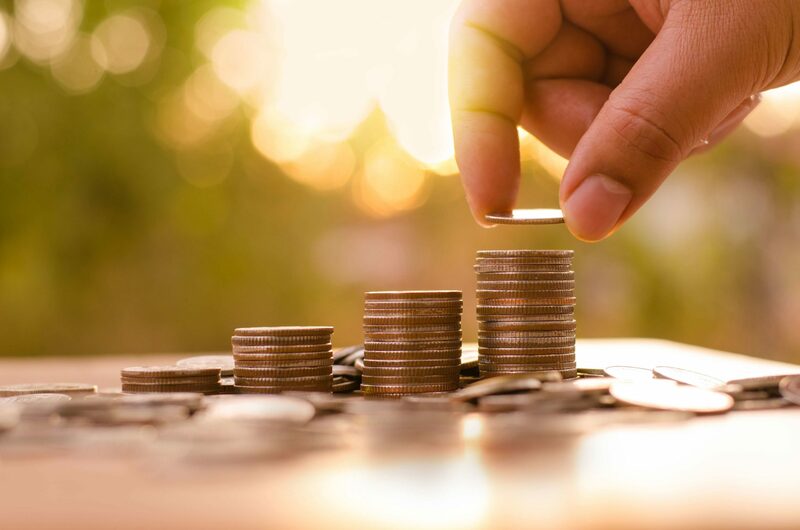 Due to the onerous fees structure imposed, the Group requested a more competitive finance package from Platinum to complete the final stages of the sales-process and to initiate a possible future funding relationship. 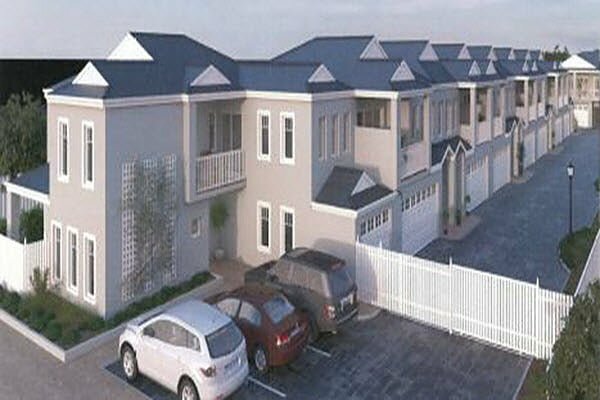 The loan was repaid via cash flow from the fourteen pending settlements, sales of the six unsold units and refinance of the twelve residual units by a mainstream bank. You have self-managed super or other investment funds available and you need to earn a good return. You are worried about stock market volatility and don’t have time to manage a share portfolio. You would like to earn a better interest rate than the bank can pay. You would like to invest in property without the risks of owning it. 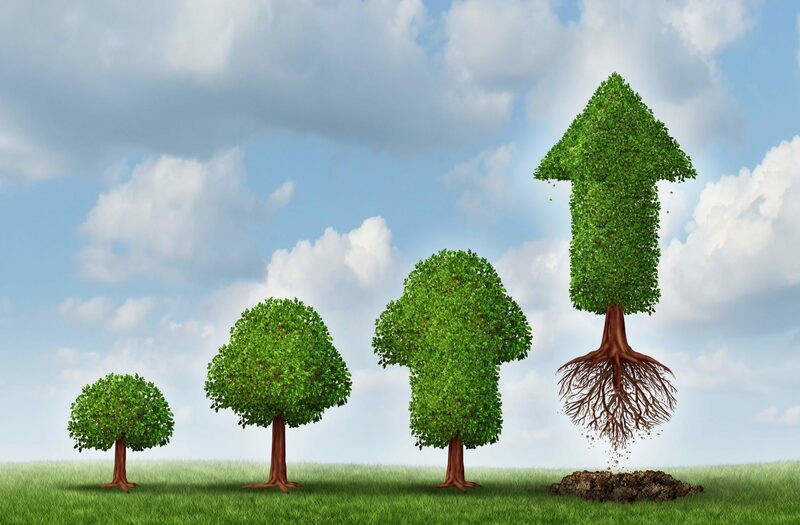 You wish your investment could be secured by real assets – to cover the downside risks. – it’s the smartest way to be invested in property! Start investing by lending your money to property owners and support their business and development projects. Choose each loan you want to invest in or let us do it for you based on your critieria. Interest paid monthly into your account. First, download and read our Information Memorandum and then register with us as an investor. It’s quick and easy, become an investor today! As many as 30% of our borrowers borrow more than once. This shows the quality and relevance of our loan offer and the strength of our reputation. Ivan Ruefli, Managing Director of Platinum Mortgage Investments Pty Ltd, provides opinion and insights to the current state of the lending landscape, as well as an investor information editorial on investing in construction loans. Technology provides great new opportunities for SMSFs. What are the positives and negatives of a SMSF? Starting an SMSF is an attractive alternative to managing your retirement fund, especially if you are dissatisfied with the returns from your current Super Fund.